One of the best ways that a company can promote its product or service is by attending a trade show. 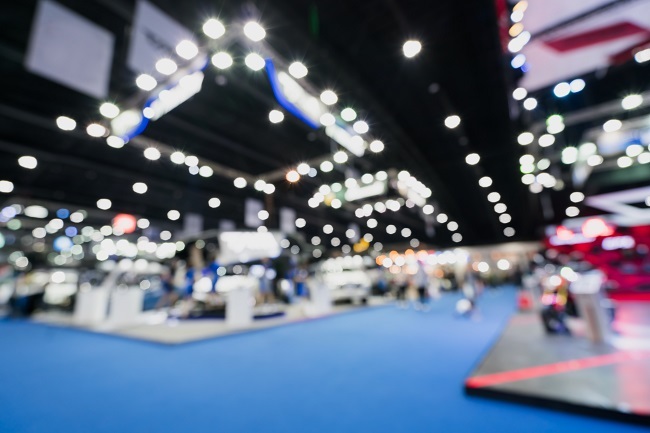 At a trade show a business will have the opportunity to showcase their current offerings to customers, potential clients, investors, competitors, and a range of other interested parties. Since trade shows are such important events, having a quality trade show booth is very important. There are several reasons why you should consider hiring a professional to help you design and build your trade show booth. One of the services that a trade show booth specialist can provide is help to develop a concept. A trade show booth developer will have experience in building trade show booths for companies in a wide range of industries. They will have the ability to work with you to get an understanding of what you want your booth to convey to those in attendance. Based on that information, they will be able to work with you to develop a final plan and design. Another advantage of working with a trade show booth company is that they will be able to build out the final product. The company will have skilled carpenters and designers that are able to build a booth that looks great and is structurally sound. This will help your booth to stand out against the competition when you are at your trade show. Finally, a trade show professional will be able to use cutting edge technology to make your trade show booth even more impressive. The company will have access to all of the top software programs and other technology to help you impress visitors. You will also be able to use this technology to keep track of visitors and follow up with potential leads after the event. If you are interested in booth design services, you should contact us to learn more about the services we can provide.